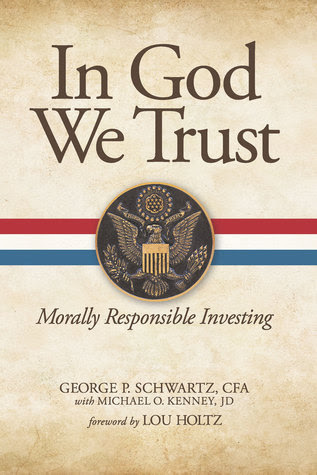 Michigan author George P. Schwartz, CFA has written three books that address both our economy and our humanity, a strong Catholic and proponent of ethical living and investing. He is Founder, Chairman and CEO of Schwartz Investment Counsel, Inc., a Registered Investment Adviser headquartered in Plymouth, Michigan. His company manages stock and bond investment portfolios for institutions, foundations, individuals and mutual funds, including Ave Maria Mutual Funds, the world’s largest family of Catholic mutual funds. 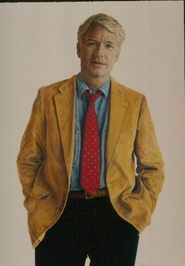 His co-author Michael O. Kenney, JD earned his degrees form University of Notre Dame and is a writer and educator in addition to his busy career as an attorney. George is a man of strong beliefs and convictions and shares his thoughts on the manner in which we are dealing with the economic stagnation and the influence of government control of the market and the way we view investments. In a manner that is accessible he surveys the effects of socialism vs. capitalism – sharing how the concept of socialism is doomed whereas the capitalism mindset offers financial security when ethical investments serve as the source of solid income and moral responsibility. This is a strong book for everyone to reconsider how investing morally can increase financial wealth while making the world more compassionate and ethical.